SAP® Business One | Fasttrack Solutions Inc. Manage every aspect of your small or midsize business with SAP Business One. 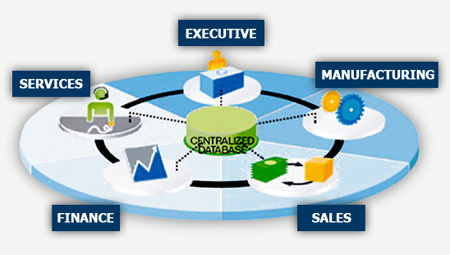 Cut cost and increase revenue by integrating all core business functions. SAP Business one also know as SAP B1 is an ERP Solution designed for Small to Medium Sized Businesses. SAP Business One offers a low total cost ownership by reducing the expenditures associated with modifications and upgrade cycles and by eliminating the costs associated with multiple systems. 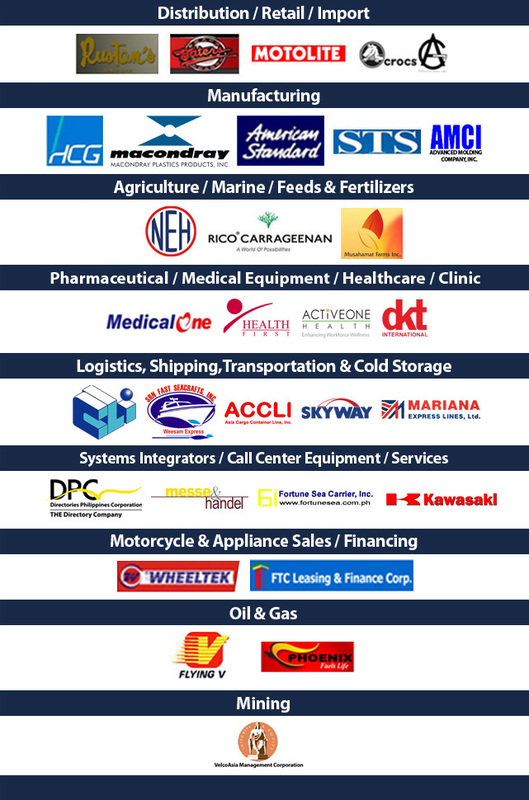 Fasttrack Solutions is one of the SAP Business One Providers here in the Philippines. Fasttrack Solutions provides SAP Implementation & Consultancy Services. SAP Business One also known as SAP B1 provides an intuitive user interface and standard Microsoft Windows environment, helping users become productive quickly by significantly reducing the learning curve. It enables businesses to reduce implementation time and quickly realize the beneits of a modern solution. For more than 30 years, SAP has been the leader in providing business solutions. With 12 million users and nearly 80,000 installations, SAP leverages best practices that will help your company meet your business objectives. Why you need SAP Business One? Designed specifically for small and midsize businesses, SAP Business One is a single, affordable application for managing your entire business with greater clarity, including financials, sales, customer relationships, and operations. It helps streamline your end-to-end operations, gain instant access to complete information, and accelerate profitable growth. 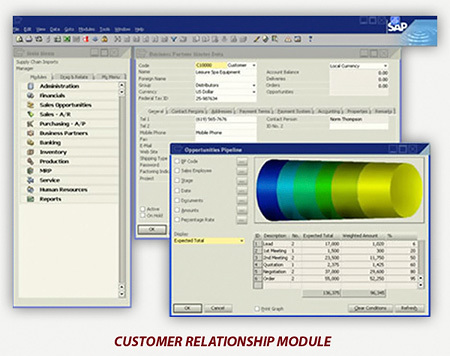 What are the Key Functionalities of SAP Business One? Manage your general ledger, journals, budgets, and accounts receivables and payables. Manage the entire sales process from first contact to closing the sale and from customer data management to aftersales support. Control the entire procurement process. Manage inventory across multiple warehouses and locations, and track and record stock movements. Create, manage, and distribute reports that help foster clarity in your business. How can SAP Business One help you grow your business? SAP Business One application can help your company cut costs, save time and increase profitability. It streamlines business processes to eliminate work duplication which increases efficiency. It also provides management and users an accurate and real-time business information relevant in making timely and well-informed decisions. It is flexible and adaptable to the changing business environment. The software manages the entire business in a single SAP system – it is a financial software, accounting software, inventory software, purchasing software, crm softtware in one. It is affordable, easy to use and quick to install. SPEND MORE TIME GROWING YOUR BUSINESS using newly streamlined operations instead of reacting to the details of day-to-day tasks. RESPOND QUICKLY TO CUSTOMER NEEDS by instantly accessing the information necessary to make confident business decisions. ELIMINATE REDUNDANT DATA ENTRY AND ERRORS errors with a single, integrated system that improves process efficiency, minimizes costs and delays, and strengthens your bottom line. FORM CLOSER CUSTOMER RELATIONSHIPS via centralized information that makes it easier to manage customer communication and sales contracts. LOWER YOUR TECHNOLOGY COSTS AND ACHIEVE FASTER TIME to value by using a system that can be implemented quickly, is uncomplicated to maintain, and minimizes end-user training. By integrating all critical business functions, SAP Business One provides sales, customers, purchasing, inventory, operations, financials, and human resources (HR) support. By capturing business information in a single system, it makes the information instantly accessible across the organization, eliminating duplicate data entry, costs, and related errors. Check out this video to learn more. Want to know more about SAP Business One? Do you have an existing business process solution? Do you have a timeline set for implementation?